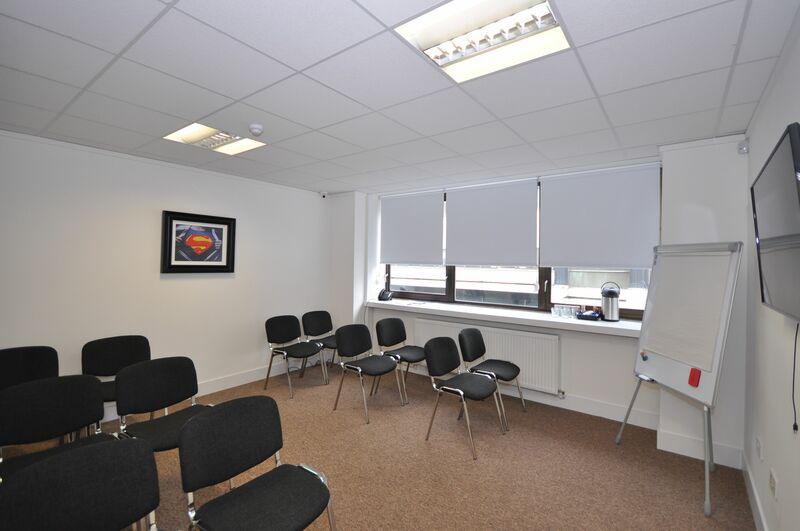 Training Rooms Glasgow – the perfect place for presentations, training, and workshops. 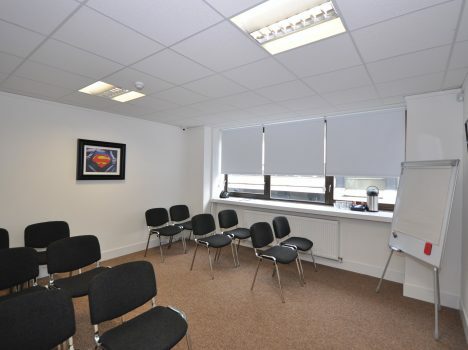 A Training Room should inspire your participants and facilitate an organic and productive session. 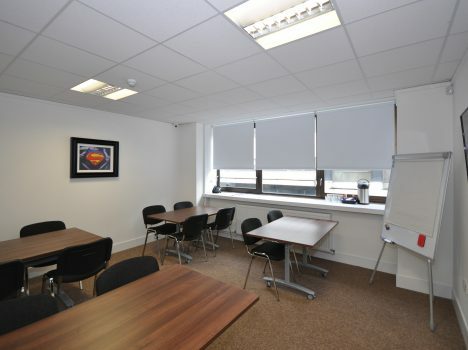 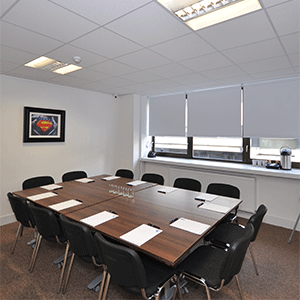 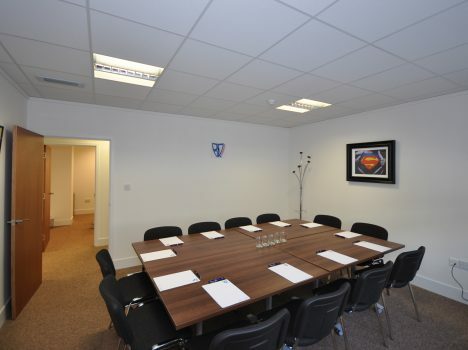 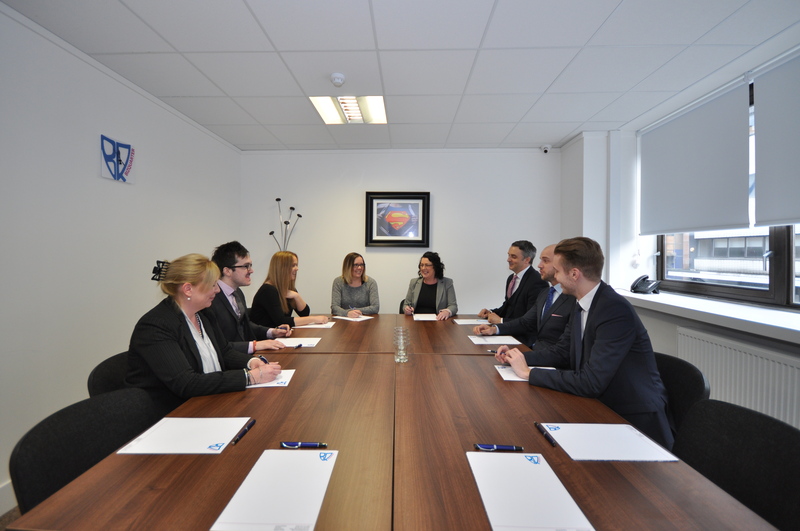 BIZQUARTER offers a wide selection of modern, spacious, and comfortable Glasgow Training Rooms. 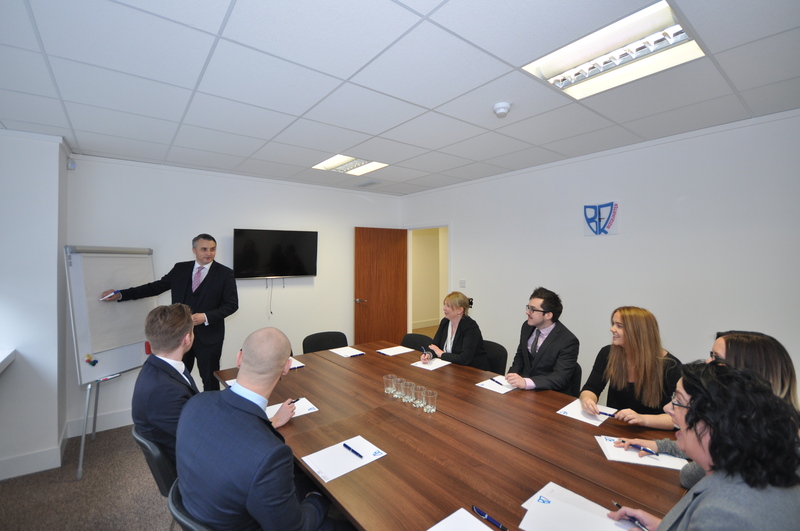 They are conveniently based in the heart of the city centre, making it easy for all your participants to commute to your training or meeting. 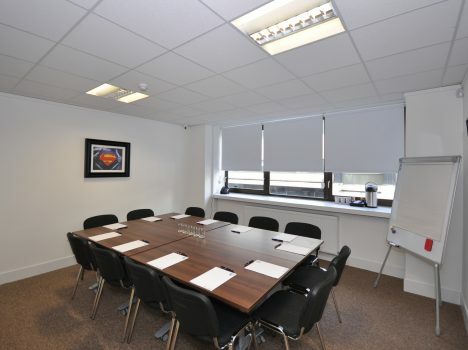 Booking a Training Room in Glasgow has never been so easy! 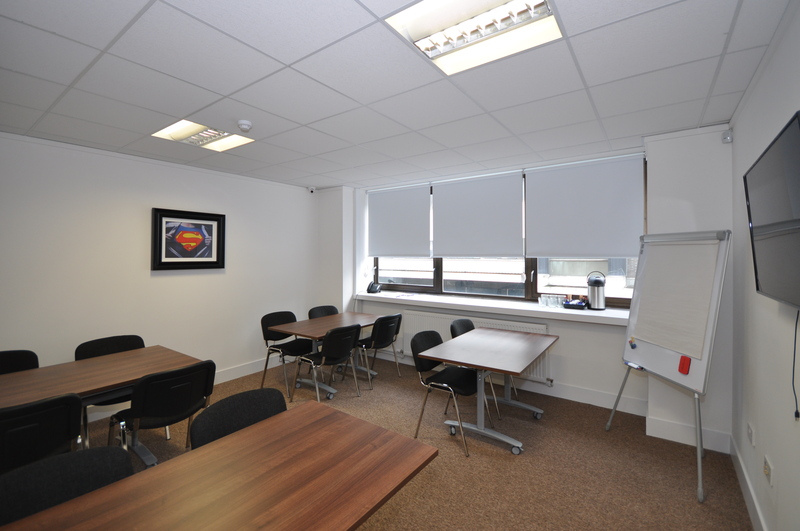 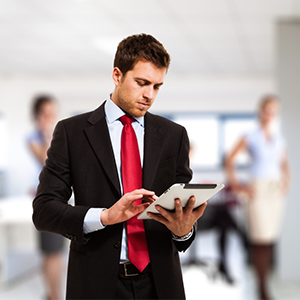 Our Glasgow Training Rooms have been specially designed with your productivity in mind. 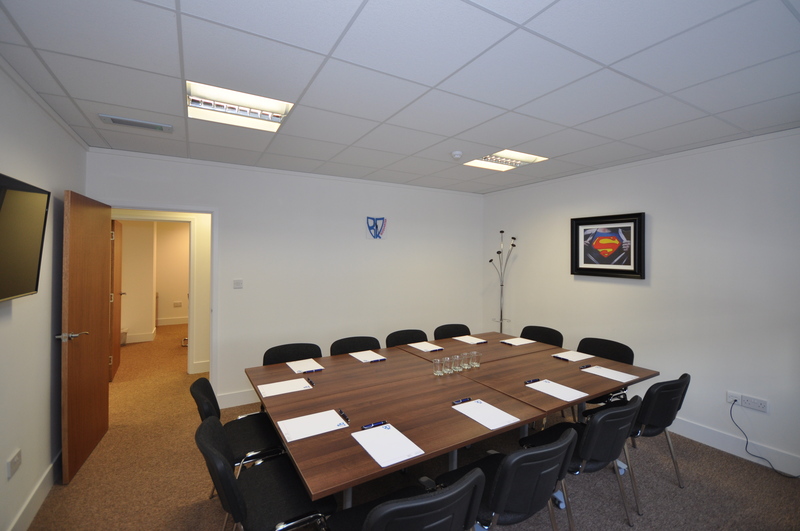 They can comfortably accommodate 12-14 people and can be reconfigured in a wide range of layouts to suit your specific training requirements. 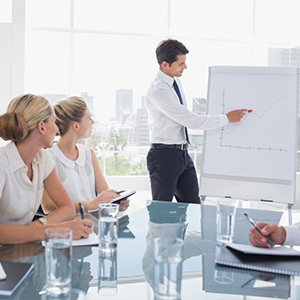 Furthermore, our flexible booking engine allows you to work around your schedule, without having to compromise on a professional environment. 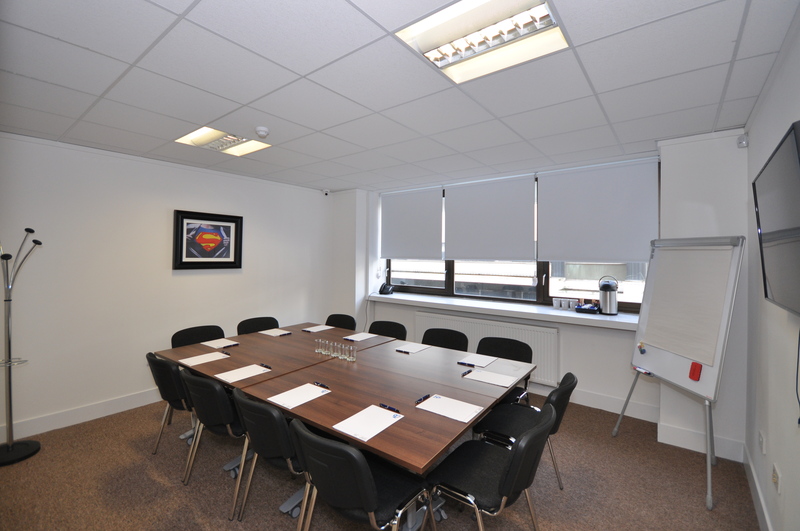 Book a Glasgow Training Room and discover why thousands use BIZQUARTER for their meetings and training locations. 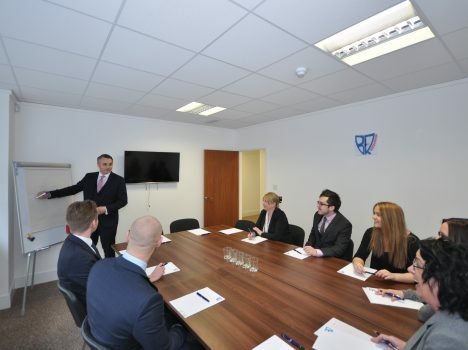 Our Glasgow Training Rooms also provide you with all the administrative assistance you need to ensure that your training session runs smoothly.